Here is a small Joe Strummer family tree. 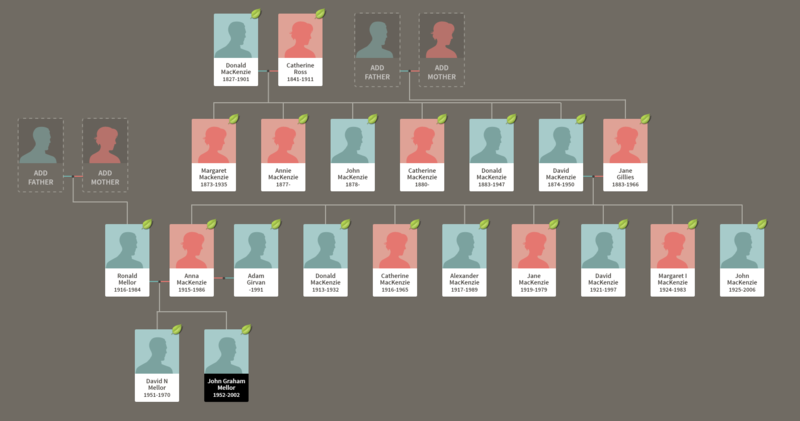 I was doing some genealogy work and whipped it up quickly some time ago. Cool. I've been doing some on my tree lately as well. I like those group family trees that were published a few years back. I think they made a TV series based on them. I always liked the Pete Frame ones. As my mom is into genealogy, this is my best chance at getting her interested in the Clash. Yes that the ones. There were books and TV shows. There was a Clash one and one that centred around London SS although they could have been the same one with the Pistols. The Madchester one was interesting too. I think I have a scan of the Clash one. I'll have a look for it. I think I mentioned this about 10 or so years ago when Chris Salewicz's book came out, but Joe had a great or great great grandmother who was a Jewish woman from Germany with the last name of Daniel. My maternal grandfather was a Jew from Germany with the last name of Daniel. So we are probably totally related. Also, I do recall someone making fun of me. You know who you are. Where is Red Donald from the Isle of Skye? Joe's cousin mentioned this 18th C 'rebel' either in The Future Is Unwritten, or the dvd extras. Only taken me 6 months, but here it is. Too large to scan in one go so I have had to do it in quarters, with overlap so none of the info is lost. Was it me? I don’t remember doing that, but it sounds like something I would do. I think that means you can’t get with him. Bummer.